If you're anything like me, the impending return of Gilmore Girls is marked out and underlined several times over on your calendar. The highly acclaimed (and utterly wonderful) comedy-drama concluded back in 2007, and now almost a decade on, Netflix are releasing four 90-minute (!?) episodes, each of them surrounding a particular season in Stars Hollow. 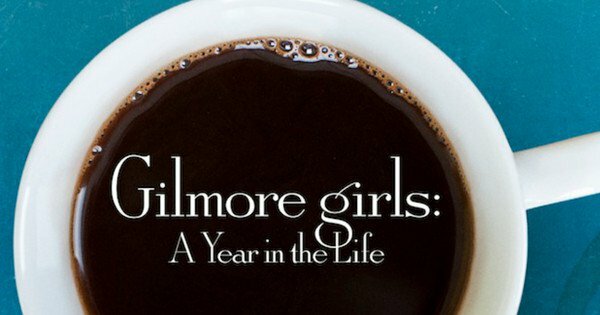 Now, this is Gilmore Girls we're talking about, it has one of the most loyal, dedicated fan-bases of any show in history, so viewer count was never really going to be an issue, especially since this is coming out on Netflix. Still, they decided to do some promotion anyway, and fittingly, they made it all about coffee. Working through the 'Town of Stars Hollow' website, Netflix highlighted a selection of diners and coffee shops to be part of 'Luke's Diner Day', during which all the selected establishments were graced with pop-up renditions of the show's most famous location. The locations were revealed through the show's revival Instagram account, all 200 of them. 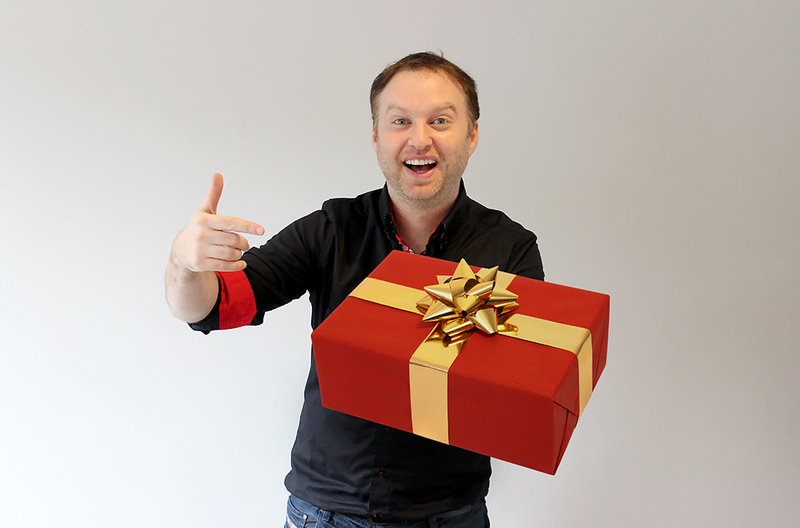 Turning up to any one of them at 7am on the day, you'd be given a free cup of coffee with a sleeve featuring quotes from the show and a snapcode. Said snapcode will, for a limited time, allow people to use an exclusive Luke's Diner filter. Still sounds a bit exclusionist doesn't it? Well, for those of us not lucky enough to live near (or even in the same country as) one of the participating stores, there is another way. 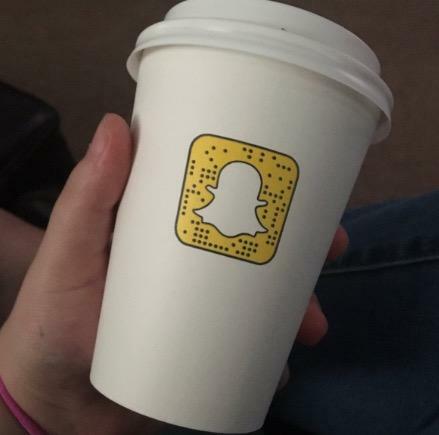 All you need to do is open up Snapchat and take a picture of one of the found images of the coffee cups people have been putting online (like the one below). 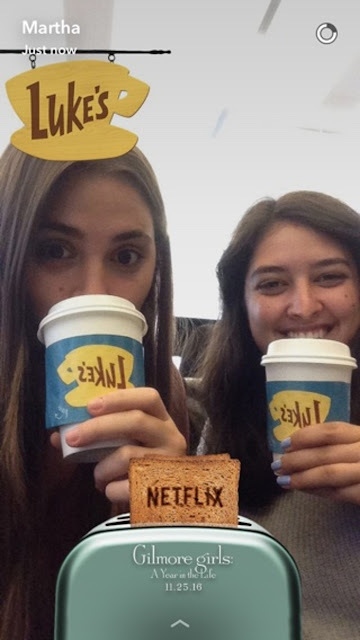 You should be notified of a new filter being found, and all you have to do after that is take a new picture and swipe through the filters until it comes up. It's that simple. Something tells me that Netflix knew this would end up happening, with such a global fan-base, reserving promotional content like this to such a select group of people doesn't make much sense.